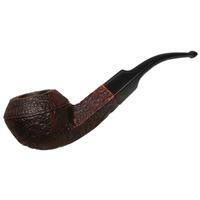 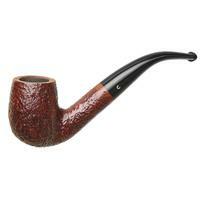 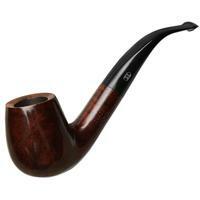 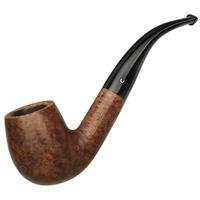 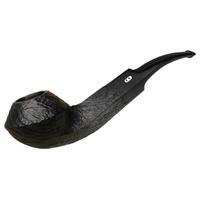 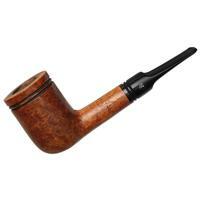 It doesn't get much more classic than Comoy's "43" bent Billiard — the profile is bold and gestural, while the proportions are trim enough to be easily clenched or tucked into a jacket pocket. 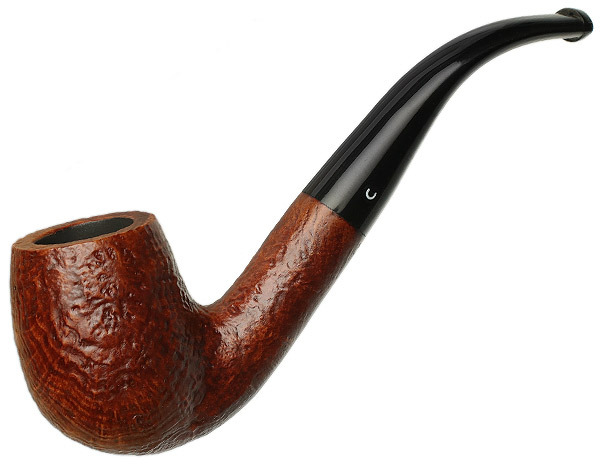 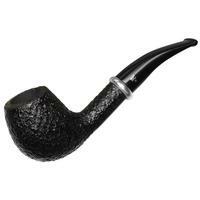 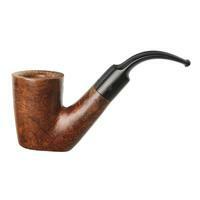 This one's dressed in the Pebble Grain's iconic sandblast for a subtle dose of texture in hand. 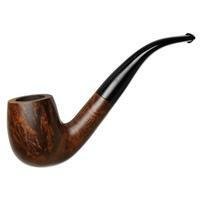 Still unsmoked, though the airway was drilled off-center.